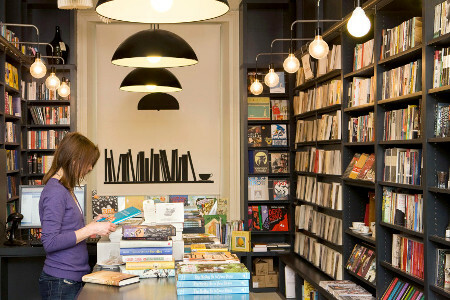 Established in 2009, and designed by architects de Rosee & Sa, this independent Notting Hill book shop is run spectacularly by renowned books agents Sarah Lutyens and Felicity Rubinstein. 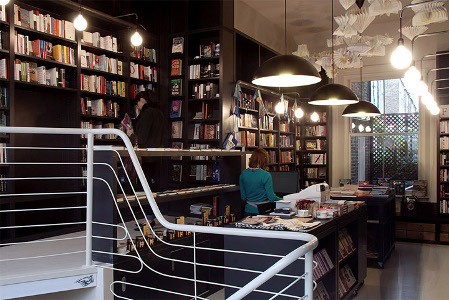 The bookshop runs alongside their literary agency. 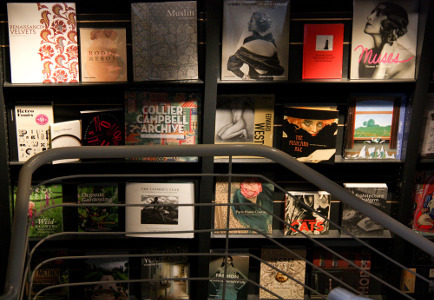 The bookstore stocks fiction and general non-fiction, and there are special sections for children’s books, poetry and art books. 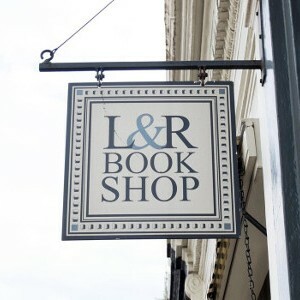 In addition to books, the bookstore also sells stationery, cards, paperweights, local honey and homemade jam – as well as a range of literary-inspired scents from CB I Hate Perfume. Now that’s not something you find everyday! 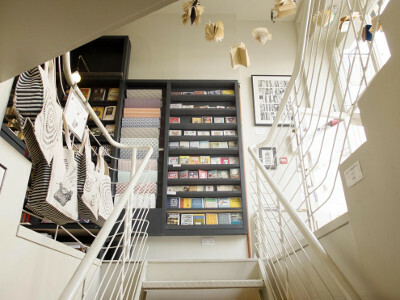 The bookstore has a delightful atmosphere, perfect for browsing – with tea and coffee served in bespoke china cups, figurines decorating the shelves, and comfortable places to sit. 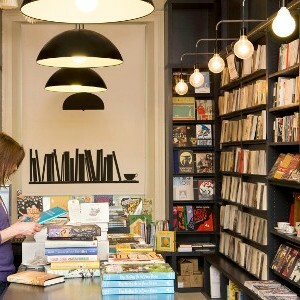 You will lose track of time, lost in the carefully selected books! 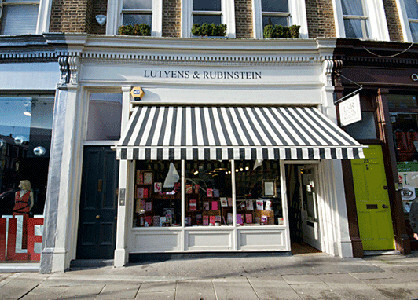 To add to the fabulous service, Lutyens & Rubinstein also offer a range of bespoke services. 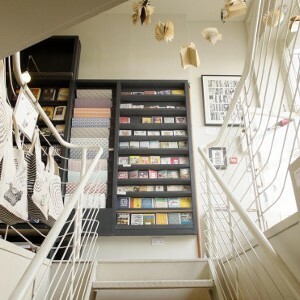 For instance, the store offers you your own personal shopper if you have a voucher for £100 or more; the personal shopper will discuss books to your taste as you enjoy a cup of tea, and once you’ve selected from the masses of books you will be provided with your own bespoke canvas bag. There is also an annual subscription service called ‘A Year in Books’, if you purchase this service the store will send you (or a friend) one carefully chose and beautifully wrapped book every month for a year! This is an excellent, and truly thoughtful gift, or just a treat for yourself. These books are also sent in a canvas bag. For the younger generation there is a ‘Boarders’ Book Club’ – the bookstore will send a new book to any child which is away from home, once a month during term time. These books are always the latest publications for their age range, so they will be far ahead of the class! For those not boarding, there is a ‘Children’s Years in Books’, and there is even a ‘Baby Book Club’ (which would make the perfect baby or christening present). 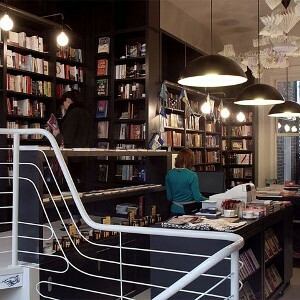 These are truly fantastic, and not a service you will find in any other bookshop! 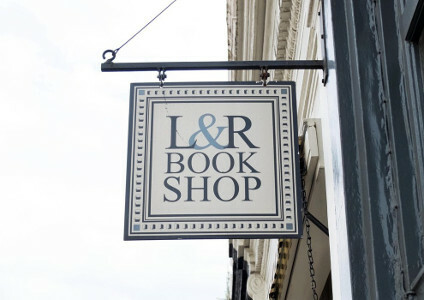 The bookstore really has all it’s bases covered, there are many more services which you can check out on the website. 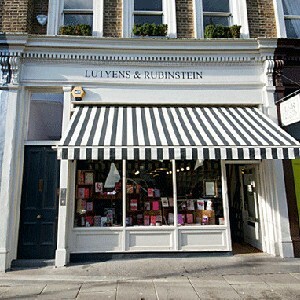 This bookstore is one in a million, so if you are in London, make time to visit this treasure!